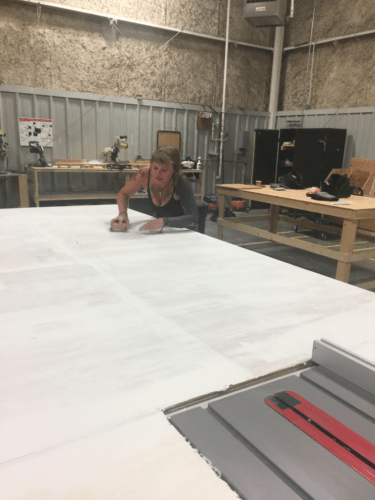 Umbra of Newburgh offers a scenic set and prop fabrication shop for rent in upstate New York. 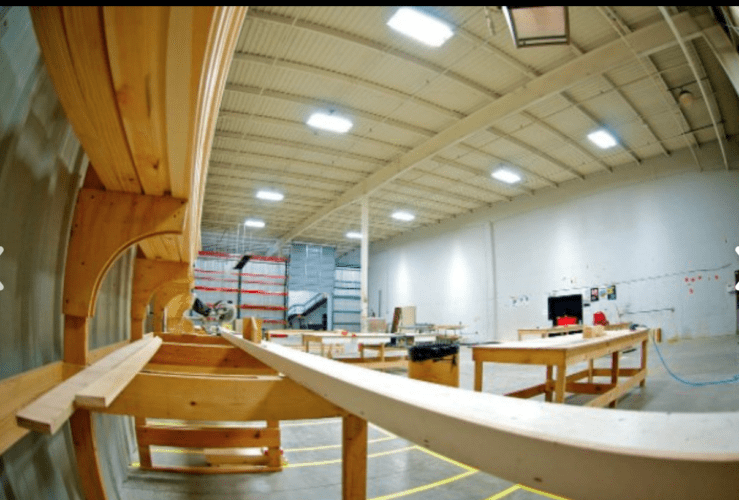 Umbra’s set and prop shop make it possible for crews to build whatever is needed by renting out a well equipped set shop on both a shared or exclusive basis to film production crews needing access to a large workspace with loading docks. 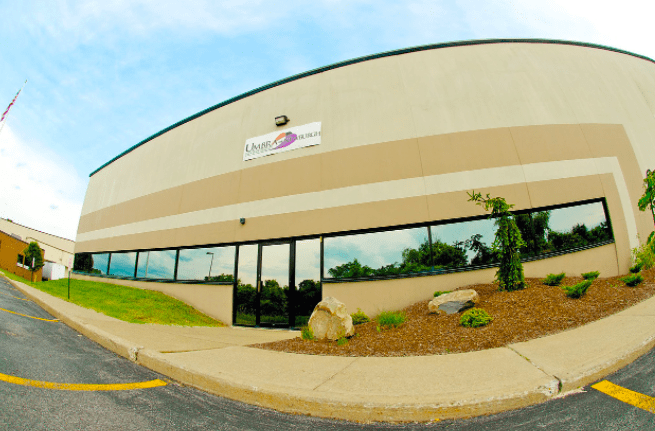 Umbra of Newburgh is a premier Orange County New York film production facility. It’s in an area informally known as upstate New York which makes it incredibly convenient as it is so near Manhattan. In fact it is just 60 miles from Midtown Manhattan. Umbra is becoming known as an affordable one-stop shop for all production needs. With 16,000 square foot sound stage, a greenscreen cyc, large loading docks, and lots of support space, it can handle multi-sized productions. What Umbra’s scenic set and prop fabrication shop offers. 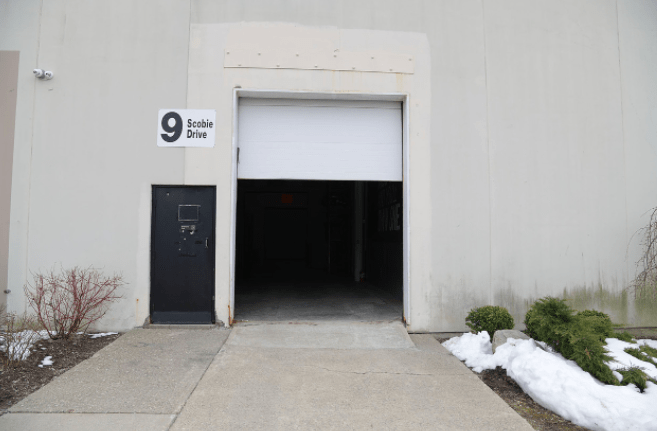 Umbra has 2 large bay doors for direct shop loading, and free ample parking in the shop lot. The space is big enough to accommodate multiple designers working at their craft. Where do we stay and how do we get there? There are a number of convenient hotels available for production crews, such as the Ramada by Wyndham, Newburgh and Super 8 Newburgh, only two of many options. There are also Airbnb-hosted properties in the vicinity. Newburgh is a transportation hub, so there are many ways to get to and from New York City, and international airport, New York Stewart International Airport, is located just a few miles away. Umbra is affiliated with The Orange County New York Film Office as well as Reel Newburgh, the city of Newburgh, N.Y.’s film office. As a result of incentives created by NY’s Empire State Development, NY’s $420 million film incentive program is one of the most generous in the nation. The New York State Governor’s Office of Motion Picture & Television Development (MPTV) offers film, television and commercial production and post-production tax credits for qualified expenditures in New York State totaling up to 40% in many cases. How do I learn more about Umbra’s other rental offerings? Click here or visit Umbra!